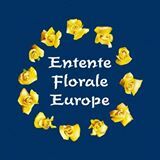 In other exciting news, Tullamore town was nominated as one of only two Irish entries in the esteemed European Entente Florale Competition. The Dept. of the Environment nominated Tullamore due to its achievements in the National Tidy Towns Competition. There are 11 countries competing this year. In the middle of July this year an international panel of international judges will visit Tullamore for one day and see the best of the town and its surrounding areas. The town will then be awarded a gold silver or bronze award, so Tullamore Credit Union, Offaly County Council, Tidy Towns and The Chamber of Commerce are calling on everyone to help win gold. Individuals, residents’ and community groups, business people etc. 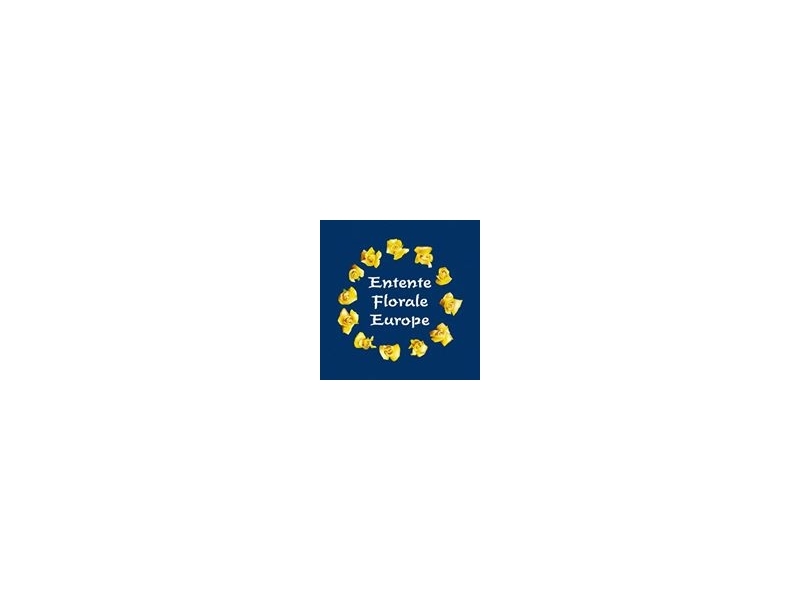 are invited to the Tullamore Court Hotel next Monday, 14th March to the Tidy Tullamore launch which will include a presentation on the Entente Florale competition, the works that will be taking place in the town, and how people can become involved.